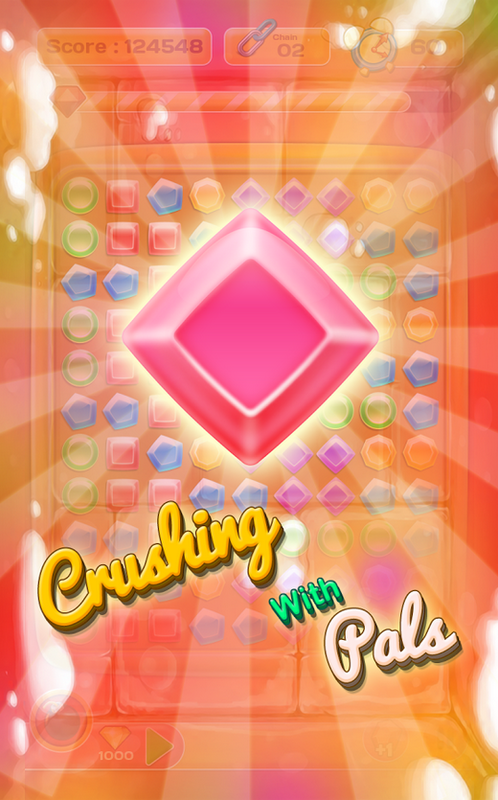 After the success of “Shooting With Pals” we came up with a whole new concept of Crushing gems game in the form of “Crushing With Pals”. Crushing With Pals brings you crazy crushing gems board game but lets you play head-to-head with your friends, family and new buddies. 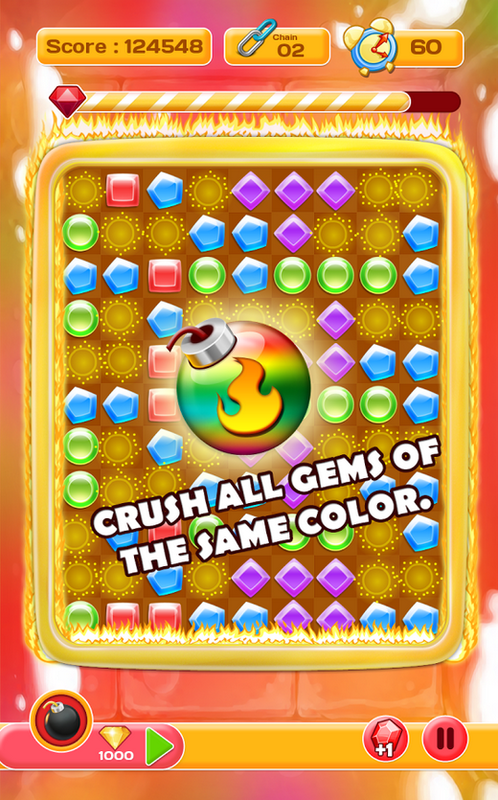 Crush gems of same colour in a combination of 3 or more as quickly as possible before time runs out. 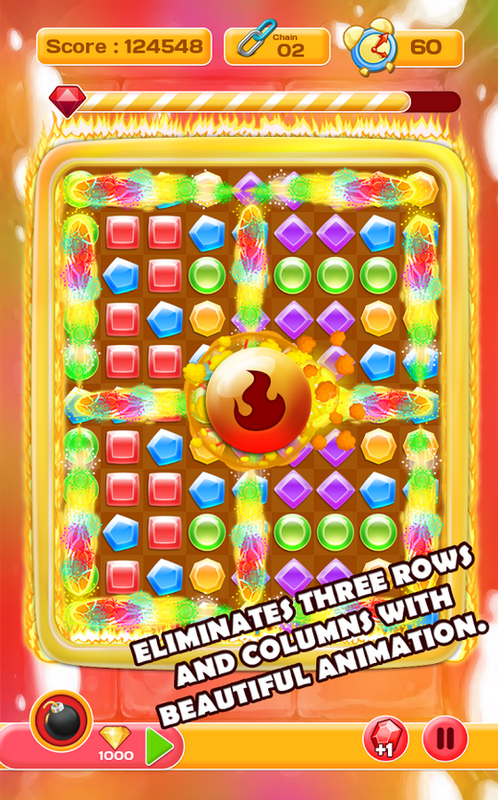 Crush gems by matching same colour to pop it out and drop your way to victory. Use amazing power ups to increase your score and defeat your buddies! 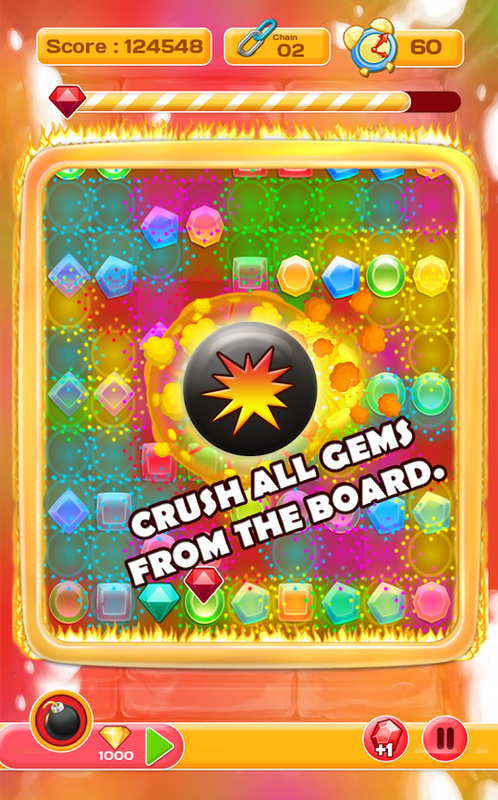 - Crush gems of same colours to pop and drop your way to Victory! - Magic fire when there is 10 successful crush. 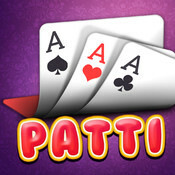 - Score Big Bonuses - beat your friend's scores. 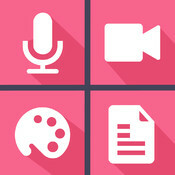 - Turn-based play so you can keep multiple games going at the same time. - Bomb: Blast like bomb eliminating surrounded gems giving away 2x score. 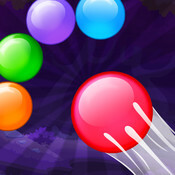 - Colour Bomb: Colour Bomb eliminate all gems of the same colour giving away 2x score. 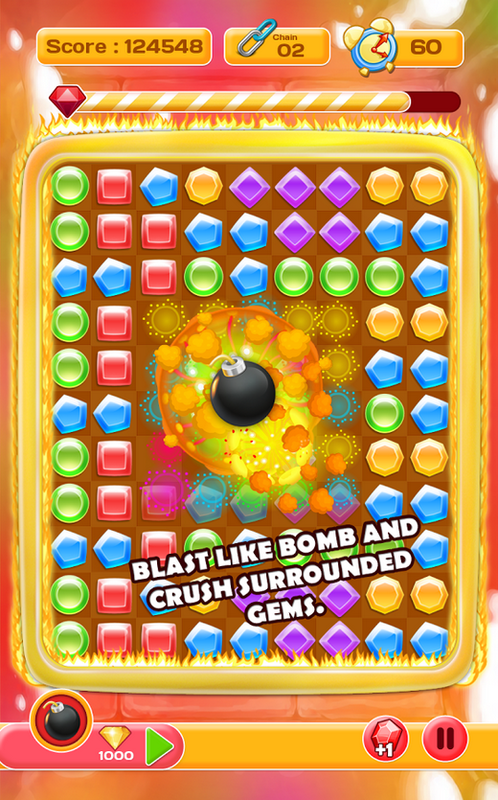 - Random Bomb: Random Bomb randomly eliminate 1/2 gems from the board giving away 3x score. - T Mix: T-Mix eliminate three rows and columns from the board giving away 4x score. 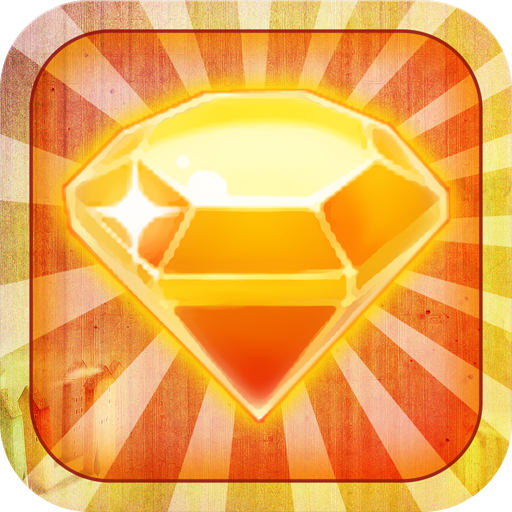 - Colour Fill: Colour Fill sorts all gems by colour giving away 4x score. 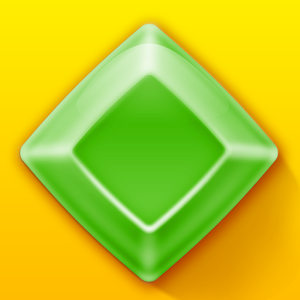 - Clear All: Clear All eliminate all gems from the board giving away 5x score. 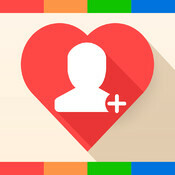 Do remember to rate “CRUSHING WITH PALS” in the App Store. It makes us happy to serve you better.